Our product range includes a wide range of carbide brazed tools for rolling mill. Our company is among the best rated companies which deal in the supply, trade, wholesale and retail Carbide Brazed Tools for Rolling Mill. Owing to their excellent features like optimum performance, supreme quality and minimum maintenance. 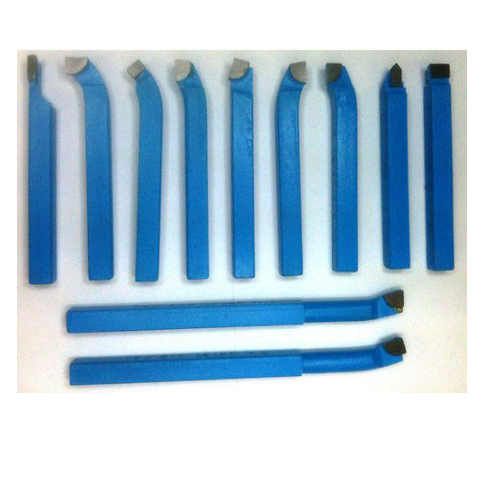 Looking for “Carbide Brazed Tools for Rolling Mill”?